I decided to go freelance when … I found I had no time to actually go in to work any more. 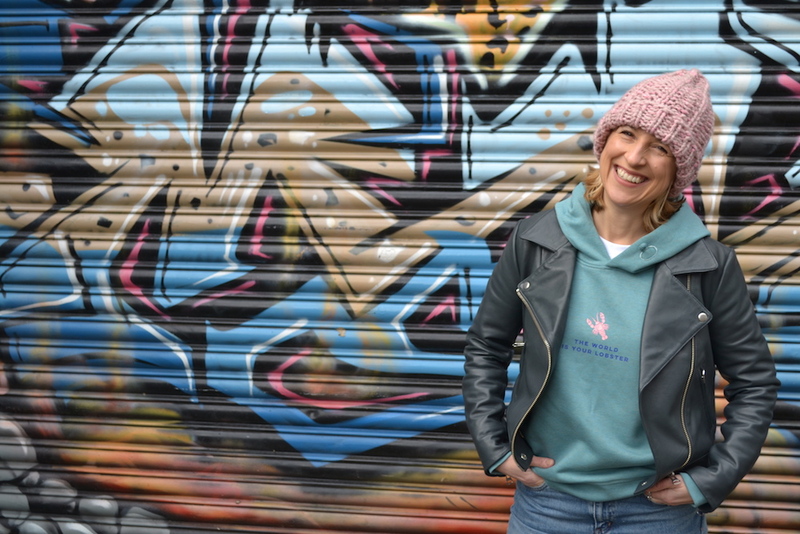 My freelance graphic design projects were coming thick and fast, my brand was taking up all my extra headspace and is my real passion, and then getting involved with @GirlTribeGang – a very cool and supportive female networking group – gave me the final bit of confidence to make the leap. This style of working suits me because … I was beginning to hate being chained to a desk in an office with no natural light from 9-5pm. I can also do all the nursery drop-offs and pick-ups without the stress of having to get to the office by a certain time. I can be a lot more active too, and fit in lots of swimming, which I love. I also like to work in cafes as I find them creatively stimulating. The greatest challenge I face as a freelancing mother is … stepping away from the work. Having launched my own brand there is literally ALWAYS something I could be doing – I would never have put myself down as a workaholic but I do find it very hard to switch off these days. 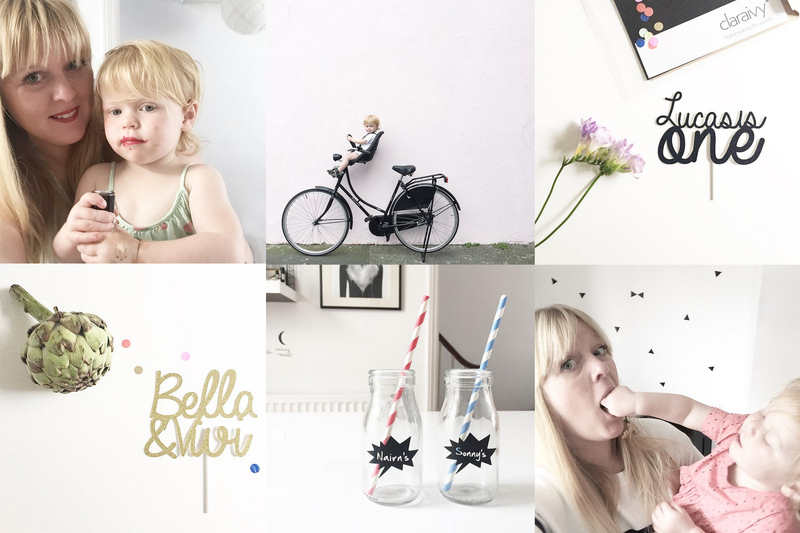 In three words, being a freelance mum is … MY BEST DECISION. If I could change anything about my work/life balance it would be … bringing in a self-enforced ‘no work at weekends’ rule. 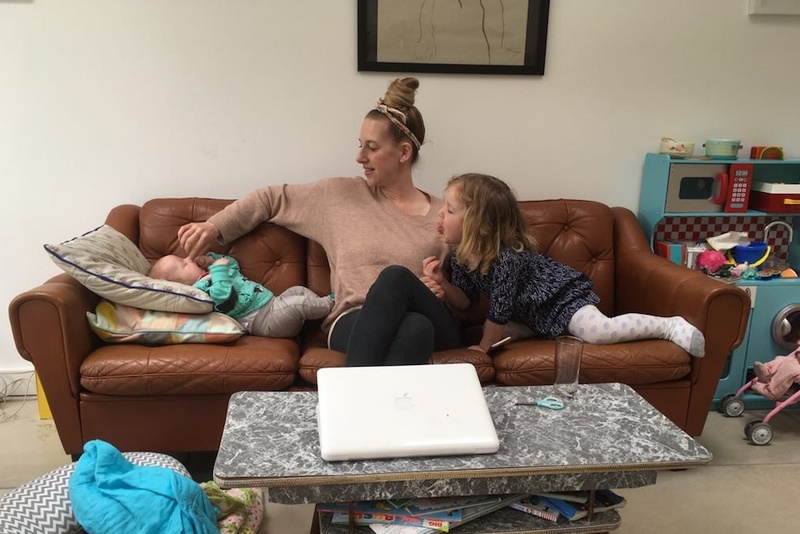 As a freelance mum, I work … whenever I have childcare. Mon/Wed/Thurs/Fri all day and often into the evening, some weekend evenings and bits and bobs on a Tuesday if my husband is around. What I miss about office work is … nothing! My freelance life would be a whole lot better if I … became less of a busy fool, had more confidence in charging my worth and said no to haggling over fee/accepting projects, which I know will take up a lot of time meaning I won’t be paid for all the hours I work. 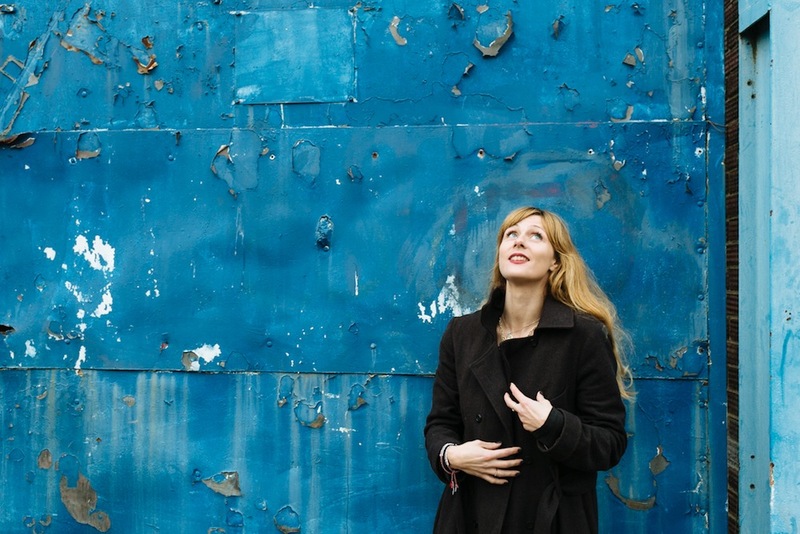 On the whole, being a freelance mum is … a wonderful way to live life. Posted in Work Life and tagged family life, freelance, freelancing, freelancing with kids, motherhood, the freelance mum, work, work life. Bookmark the permalink. 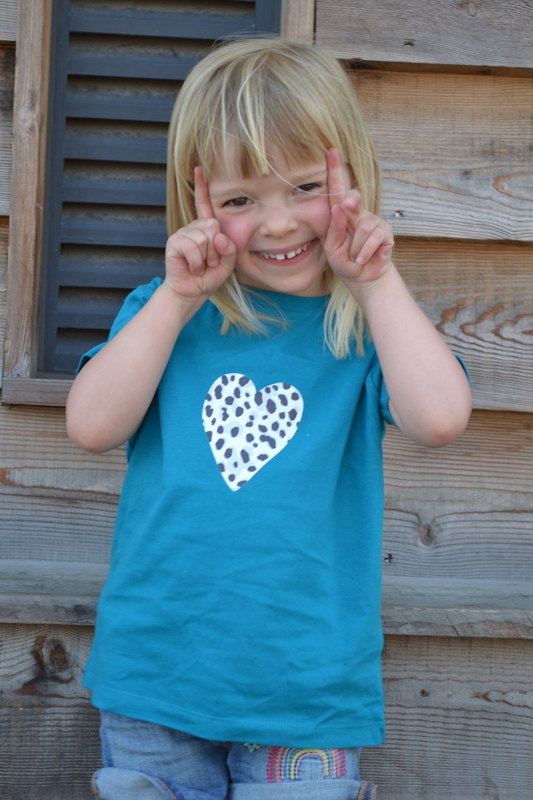 Freelancing with kids: how do you make it work?